I'm Sorry but we are Sold Out of Bulk Mixed Assortments for the Year!! 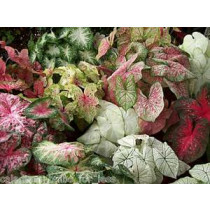 ***Note: Picture is only a representation of what the caladiums look like. 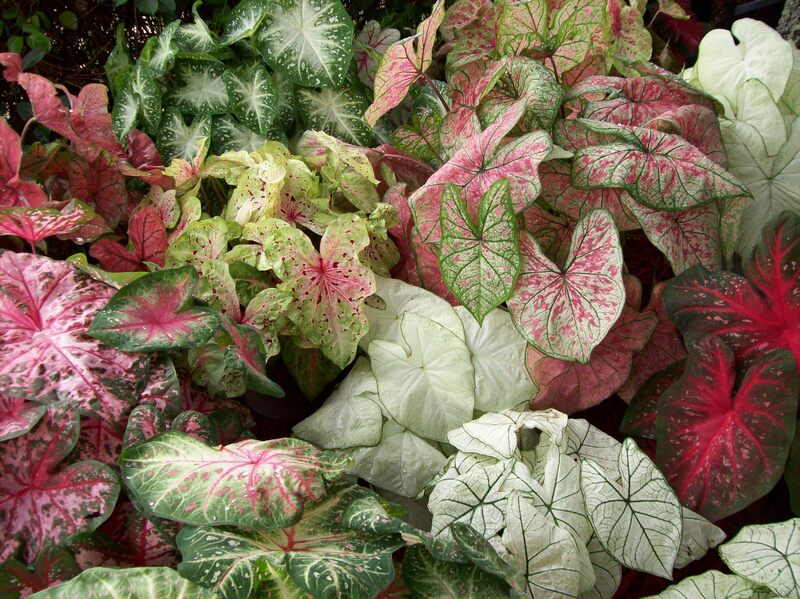 You may receive varieties that may or may not be shown in the picture.